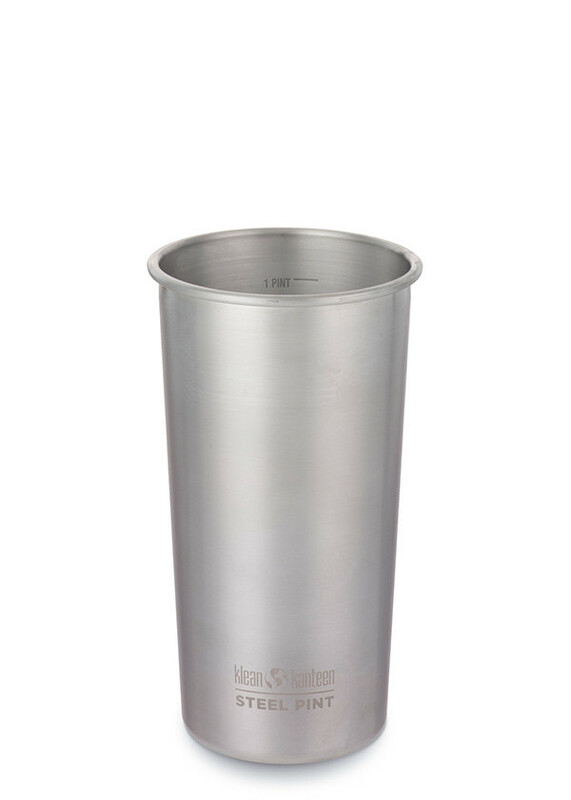 Stainless steel 20oz imperial pint cup. 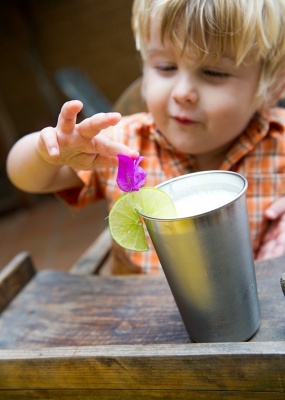 Replaces the need for single use plastic cups. Put down the plastic and pick up a pint - steel that is. 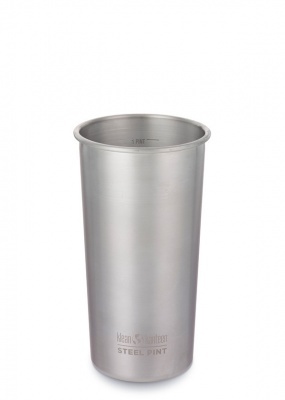 Made of 18/8, food-grade stainless steel, the 20oz Kanteen Steel Pint Cup is durable, reusable, and won't fill the garbage like the disposable cups. Multi-use and ready for any occasion, use them for parties, camping, boating, or hiking. - The interior has 1 Pint and 0.5L markings for accurate pouring and filling.